Ganashakti: Hindus withering in Pakistan stealthily; who’s next? Hindus withering in Pakistan stealthily; who’s next? 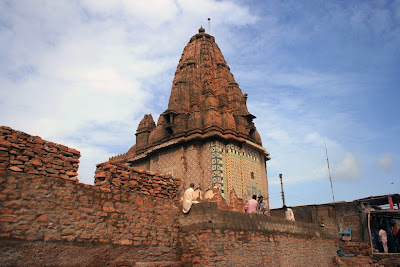 Religious persecution of Hindus has been unabated from the days of partition (even if Hindus remained witnesses to the same in the preceding centuries) in the modern times; both Pakistan and Bangladesh have been trampling Hindus and the declining populace in each country depicts the same testimony. Truly, the saga of human rights violations of Hindus in Bangladesh has become quite exposed by now and the credit, in this sphere, goes to an assortment of human rights advocacy groups along with individuals and their tireless jobs. Hidden secrets within Pakistan must be brought to the daylight in the same manner. Do you have any idea of the Hindu populace in the past and at the moment there? In accordance with quite a few and precise researches, Hindus formed 22% of the population in Pakistan whereas it has come to staggering 1.7% these days. All these have taken place owing to mounting persecution through years, forcible conversion along with arson, targeting women and the exodus of Hindus to India to get rid of all these. What is in the destiny of Pakistani Hindus inhabiting regions like Balochitsan, Sind and Punjab? There is simply no other option. Even if minority members of the Pakistan National Assembly have averred (at times) Hindus are being maltreated, and also hounded, the State administration prefers to remain reluctant. 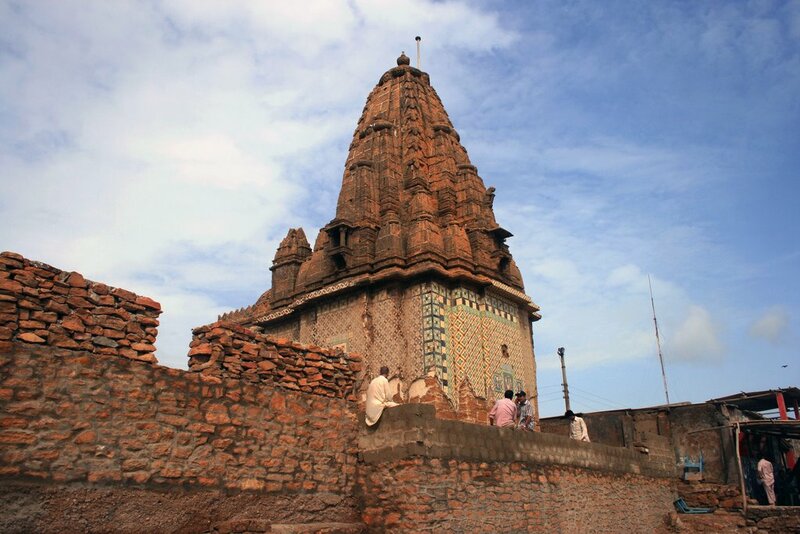 If you are in need of more info, learn the latest facts that scores of most venerated Hindu places are in a ramshackle condition. The majority of the remaining ones have already been transformed into educational institutions, business centres and certainly hotels. As said by the National Commission for Inter-Religious Dialogue and Ecumenism, Pakistan is home to 3.9 million (39 lakh) Hindus. The majority of members of the minority community belong to impoverished agricultural families. Bigot administration performs the ideal role of felon in this context. While Hindus were being deprived of all avenues of essentialities, these days they are being robbed of worshiping in their own religious institutions too. One of the best specimens, in this regard, is Ismail Khan's Khyber Pakhtunkhwa province. Local Hindus allege that a group has acquired the 700-year-old Kali Bari Mandir there unlawfully and is, these days, making use of it as a lush hotel. There are some other refulgent evidences as well. You can take a temple situated at Saidpur model village in Islamabad (capital of Pakistan) into consideration. Hindus simply remain devoid of any access to the temple. There is also the Raam Kunday Mandir in Islamabad. It was regarded as a venerated site for Hindus at one time and these days, it is being changed to a picnic spot only. You may not believe but a few local traders have already appropriated a Kali temple in Peshawar and nowadays, it is being converted to a lofty building. Islamic clerics have been found to use Sheeran Wali Mandir (in Bakkar city of Punjab) as a madrasa. Such reports are endless and the greatest criminal, in this respect, is the administration remaining reluctant to the entire episode. Can Hindus or Hindu culture live in Pakistan after all these? The dearth of a strong voice across the globe seals their fate forever. Hindus have to move to India, their only option making the culture a thing of the past. Pakistan and Bangladesh have shown the world the best way to kick Hindus out from their ancestral lands. The latest wave in the Middle East will conform to the same notion and annihilation of age-old Hindu culture there depends on time only. It's Brilliant post and also image. I liked it.